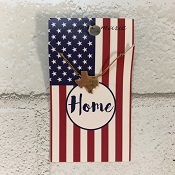 Looking for a gift to send someone that is missing Texas or just moving to Texas? 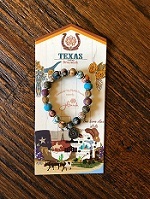 Gene Allen's Gifts 3 locations has a great selection of Texas-themed gifts sure to please. 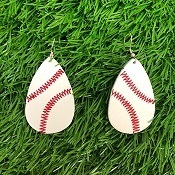 Perfect for sending those family and friends that used to live in the Lone Star State and wish they still did! 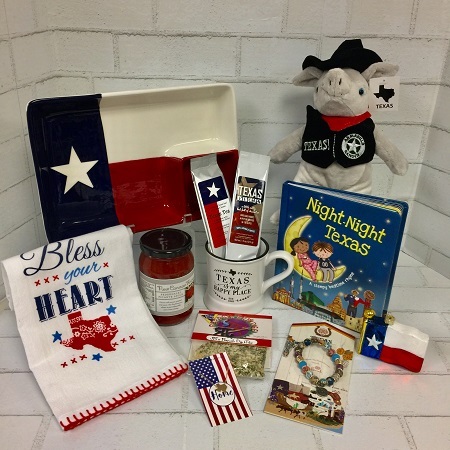 Choose from gourmet gifts made right here in Texas, mugs, tumblers, jewelry,t-shirts, plush armadillos and longhorns for the kiddos,kitchen towels & accessories, children's books and cookbooks, wineglasses and bar accessories, Christmas ornaments, magnets and more! We have the best Texas themed department of gifts in the DFW metroplex!